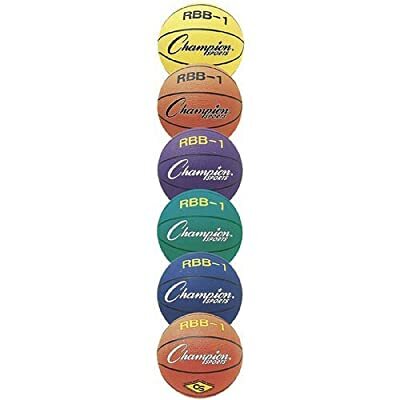 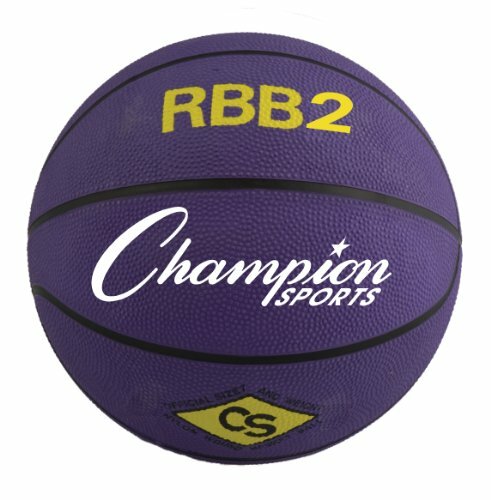 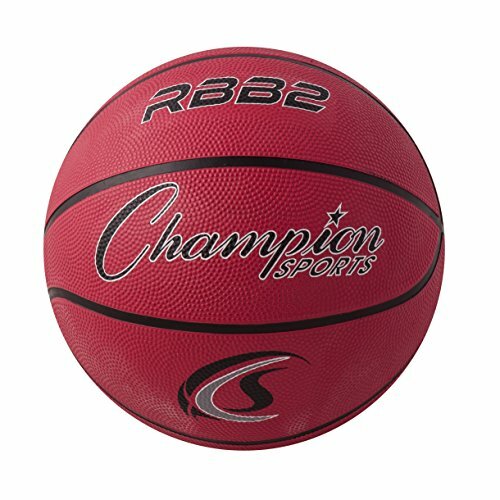 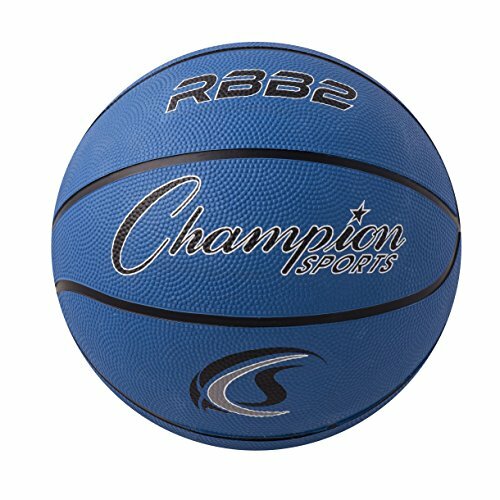 Competitive Edge Products, Inc is happy to offer the brilliant Champion Sports Outdoor Rubber 27.5 Junior Basketball. 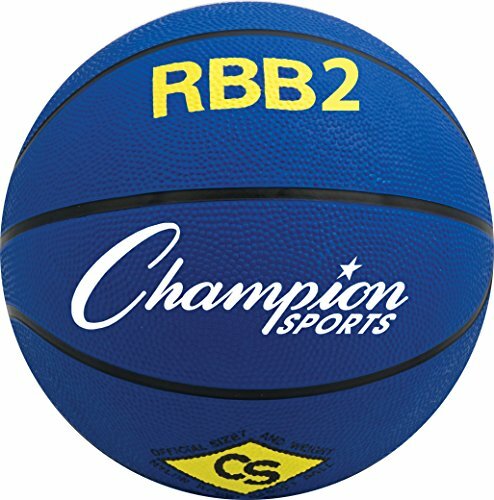 This official junior size 27.5 inch basketball features a rubber cover with a nylon wound two ply butyl bladder to keep the air in. Ball is made of heavy duty construction with available colors of red, orange, yellow, green, blue, or purple.